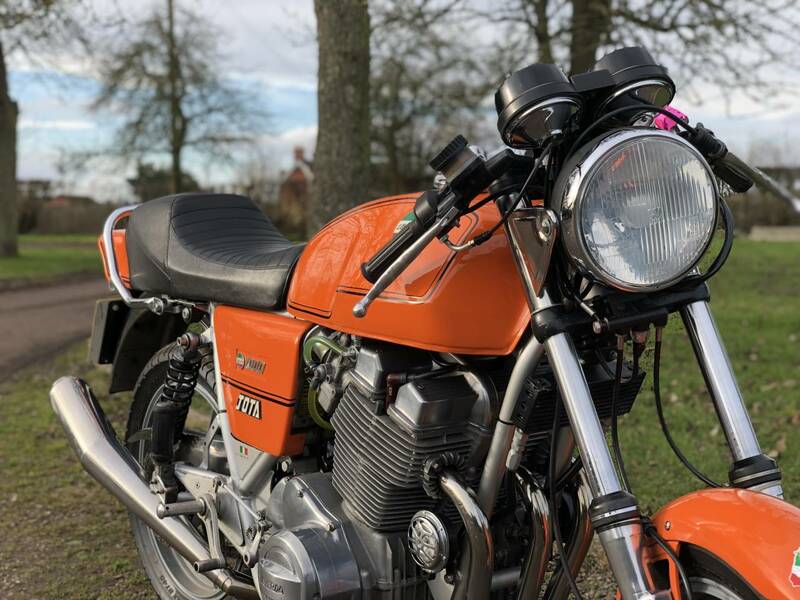 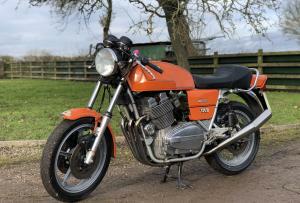 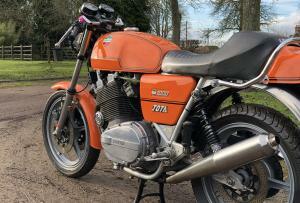 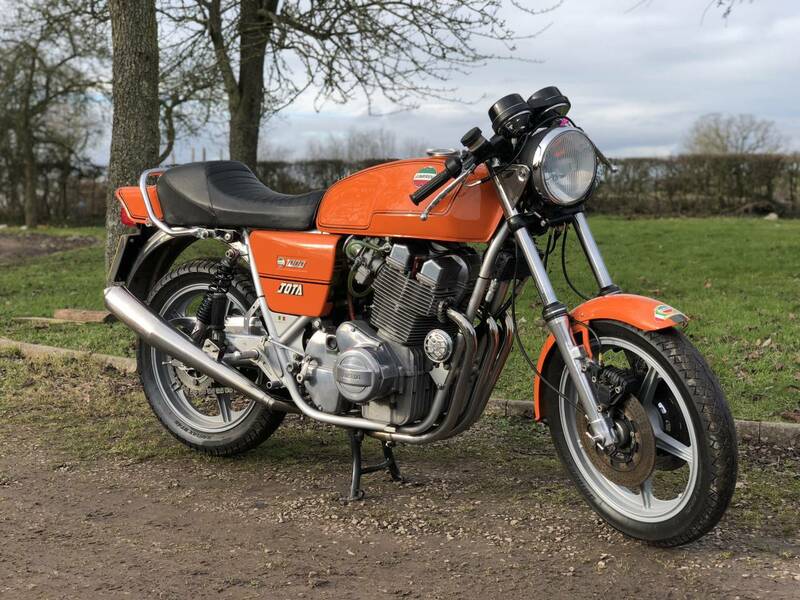 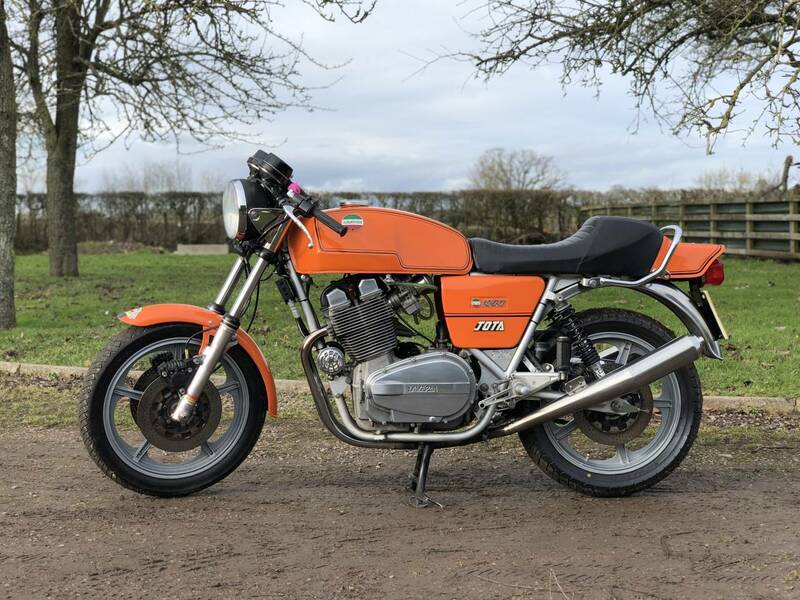 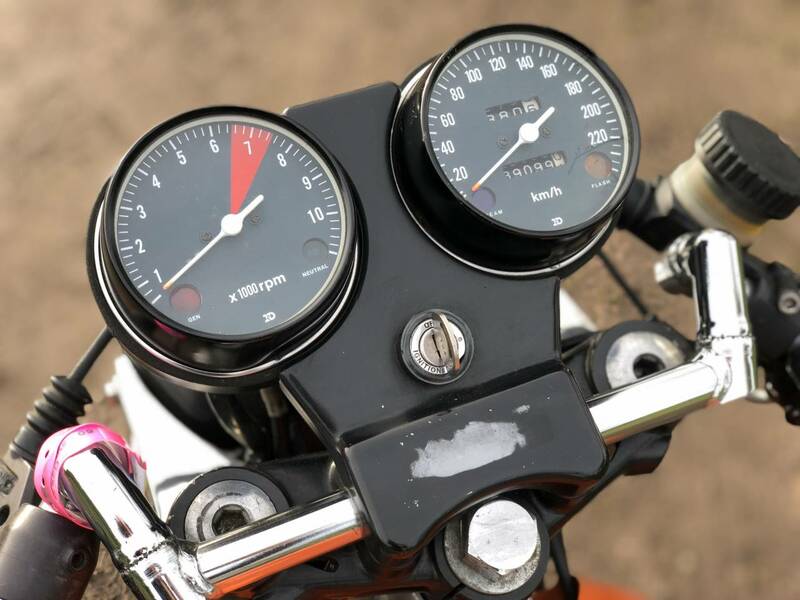 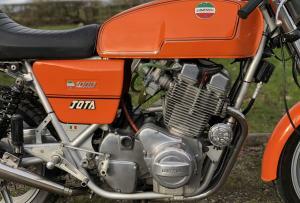 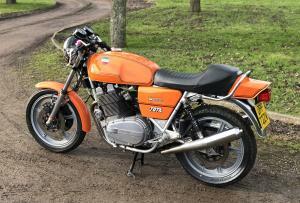 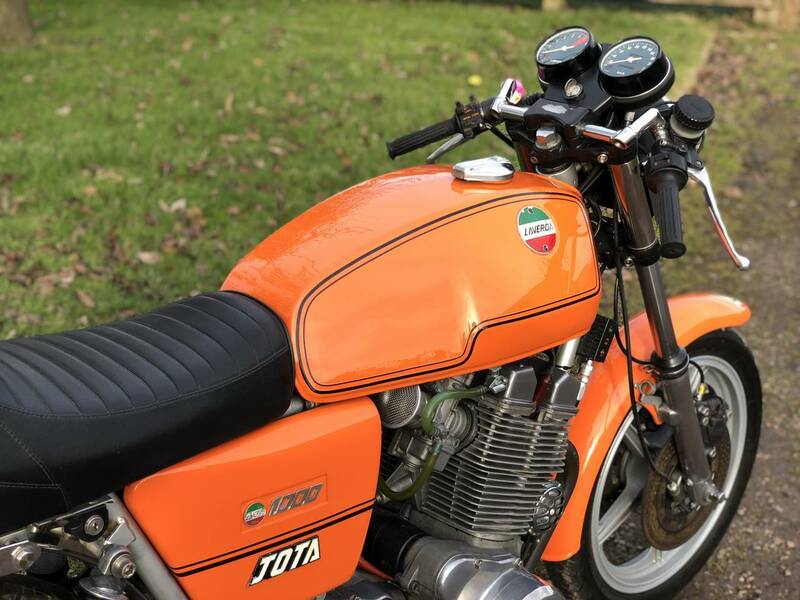 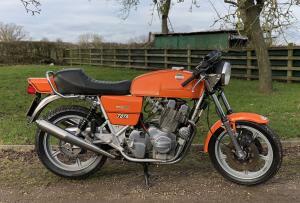 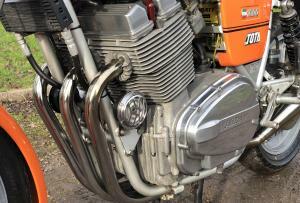 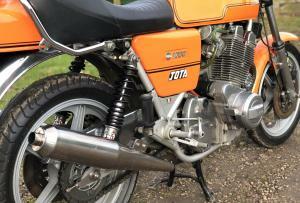 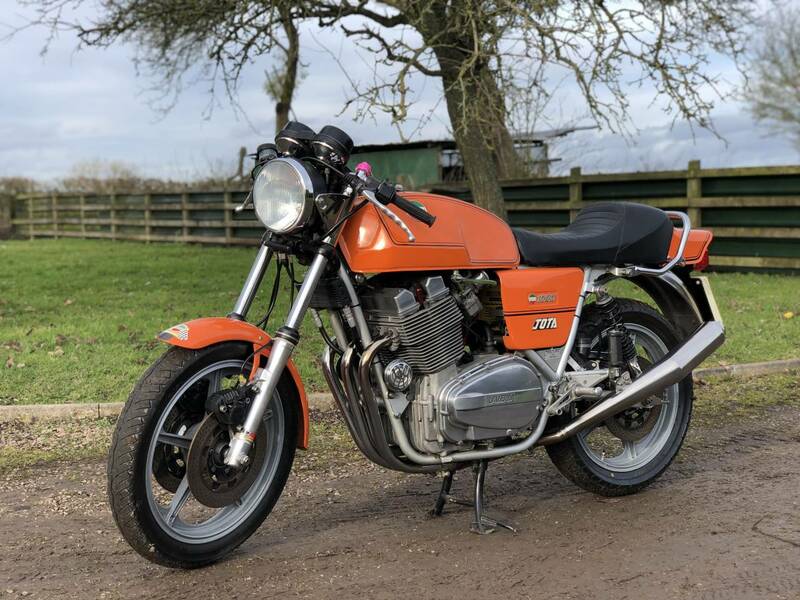 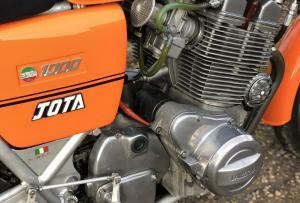 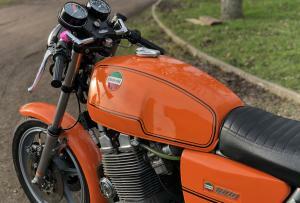 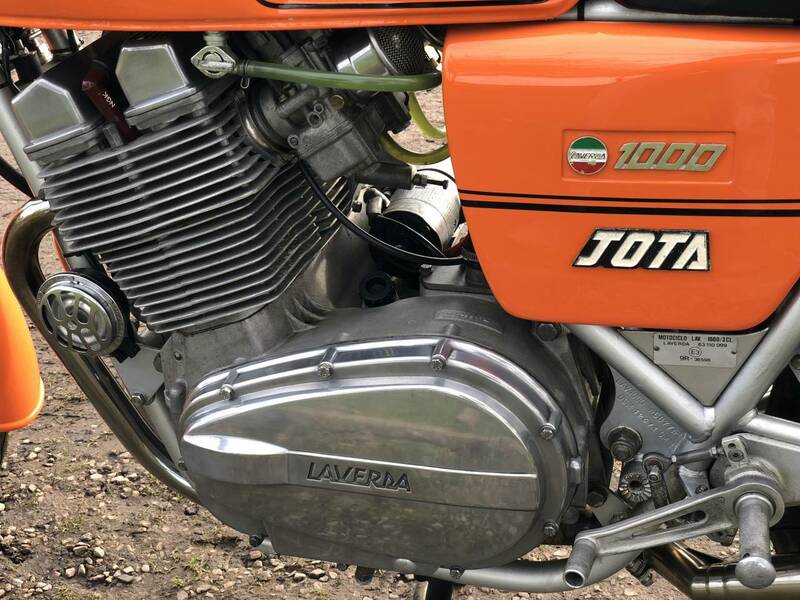 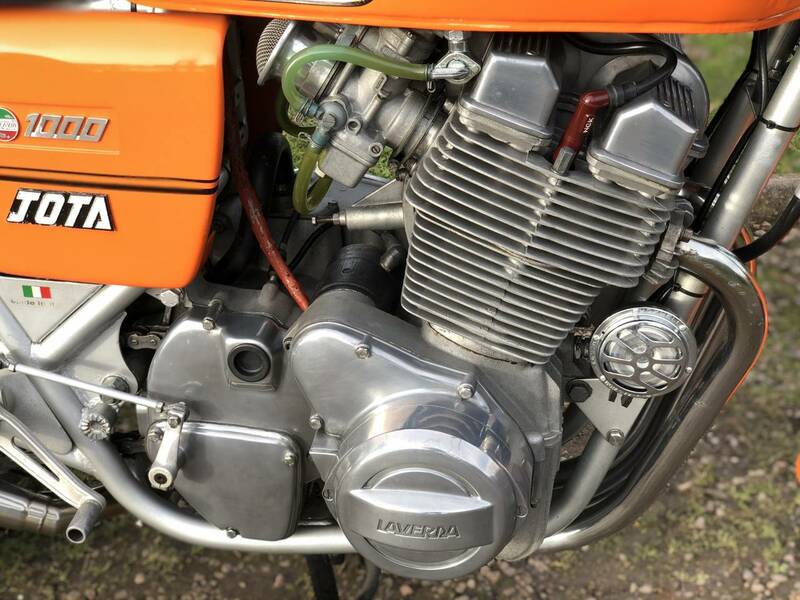 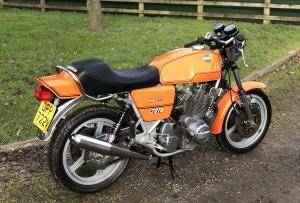 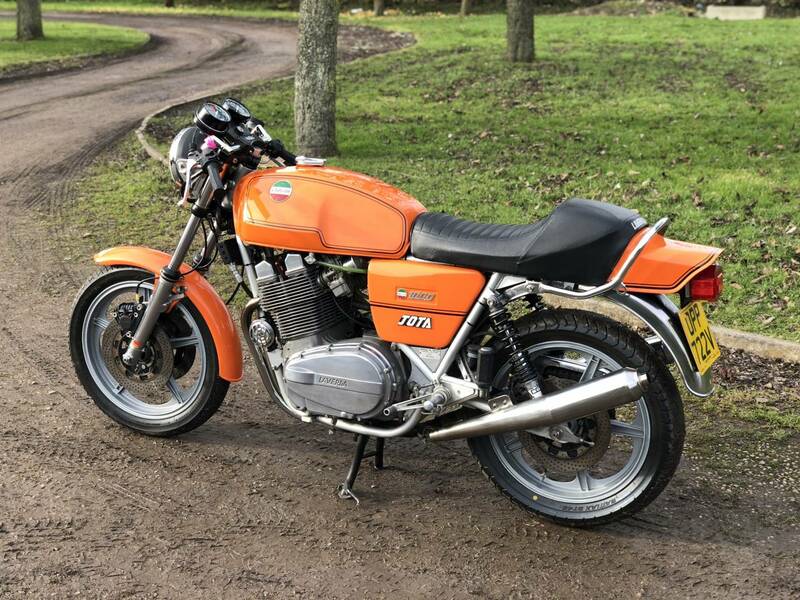 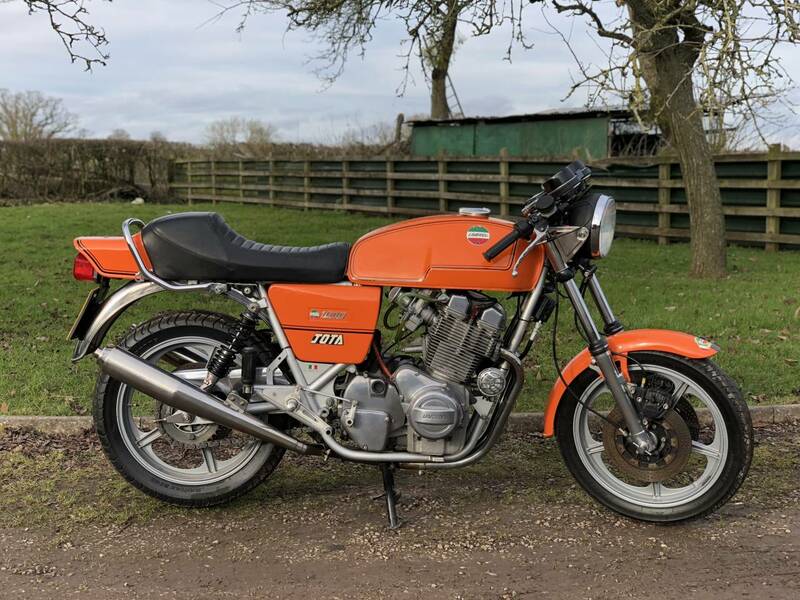 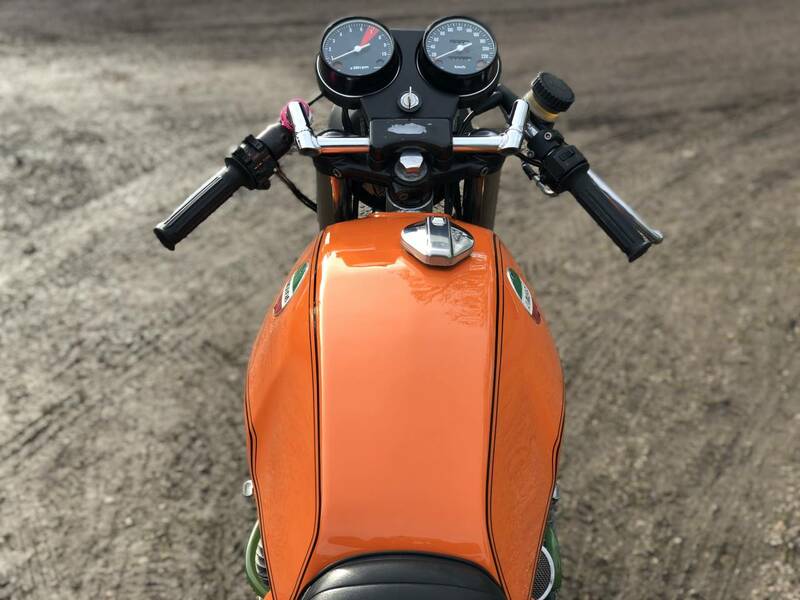 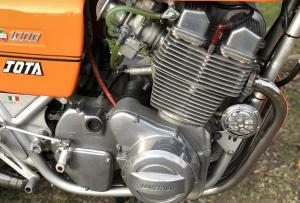 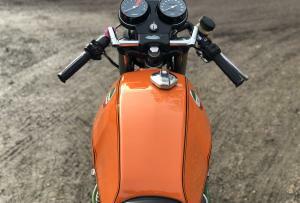 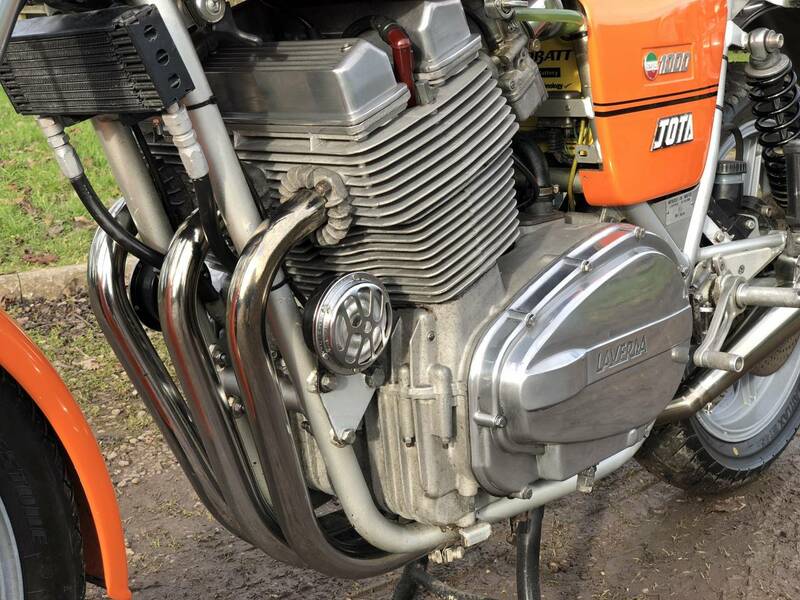 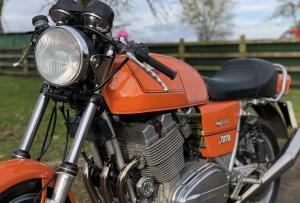 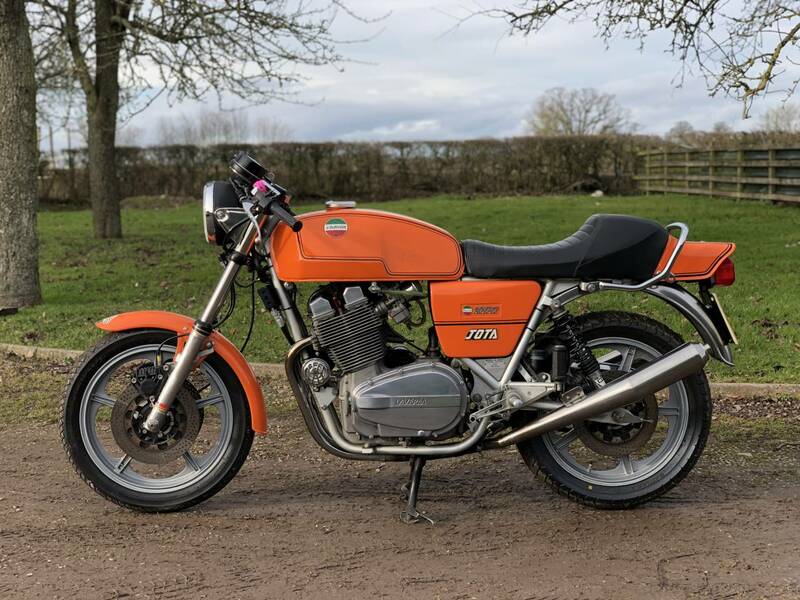 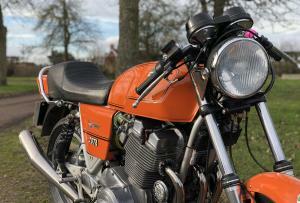 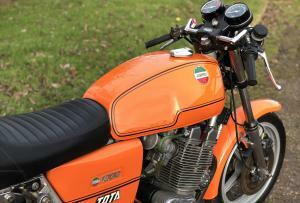 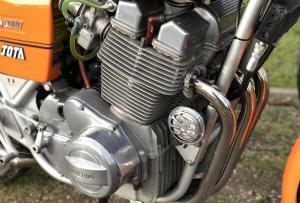 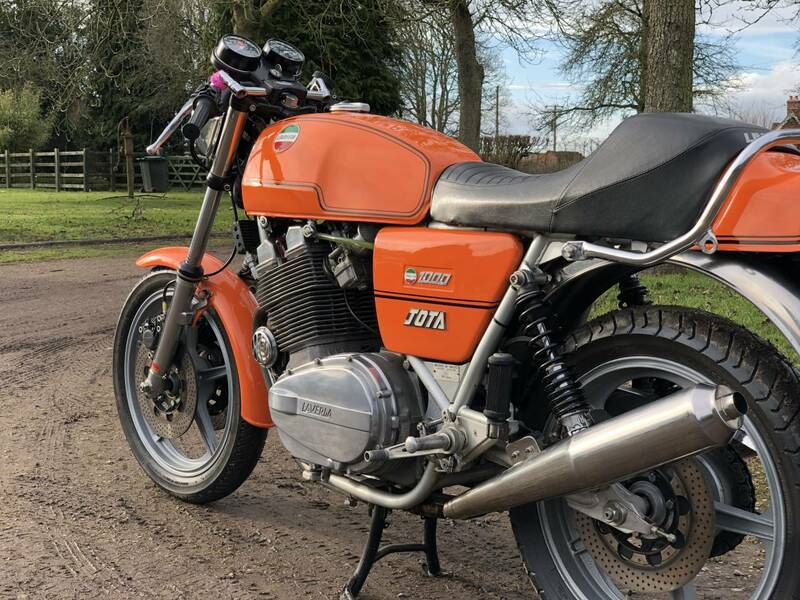 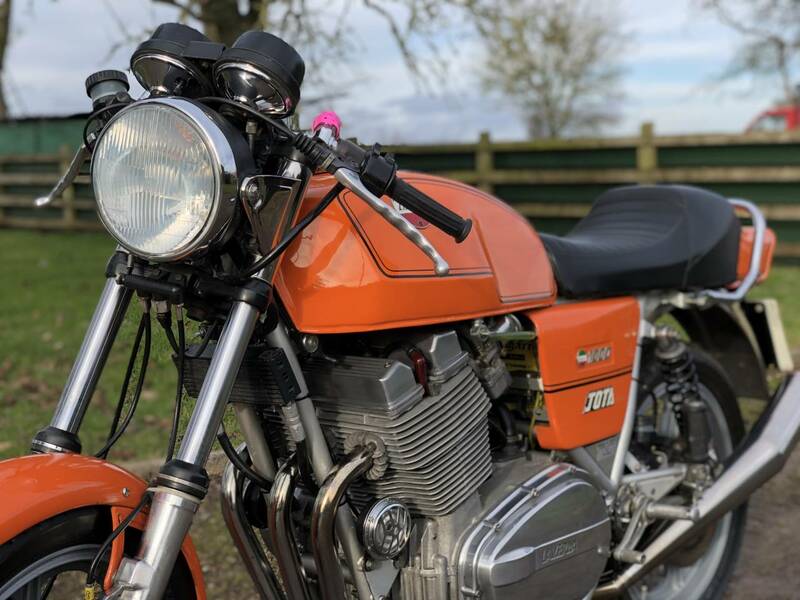 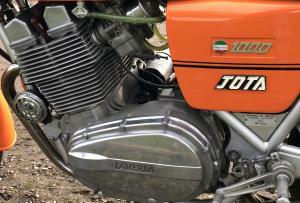 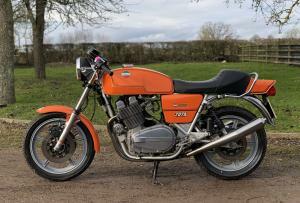 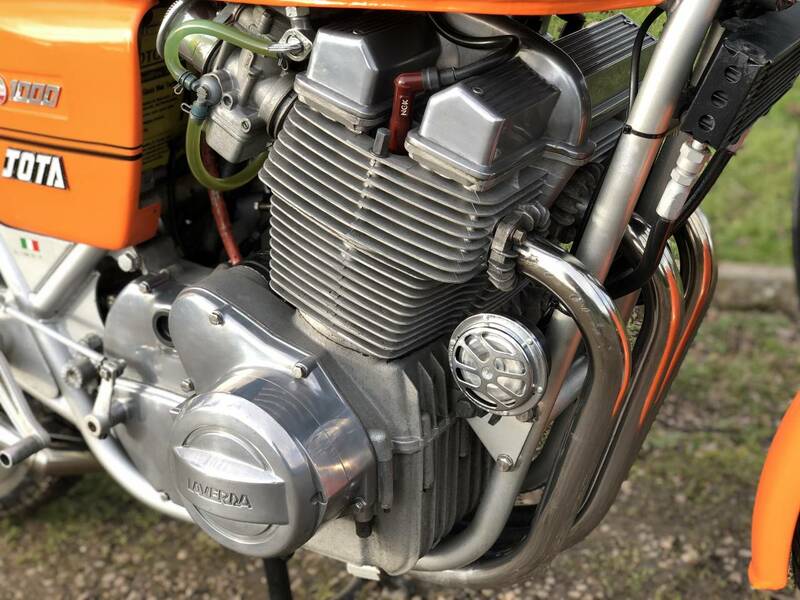 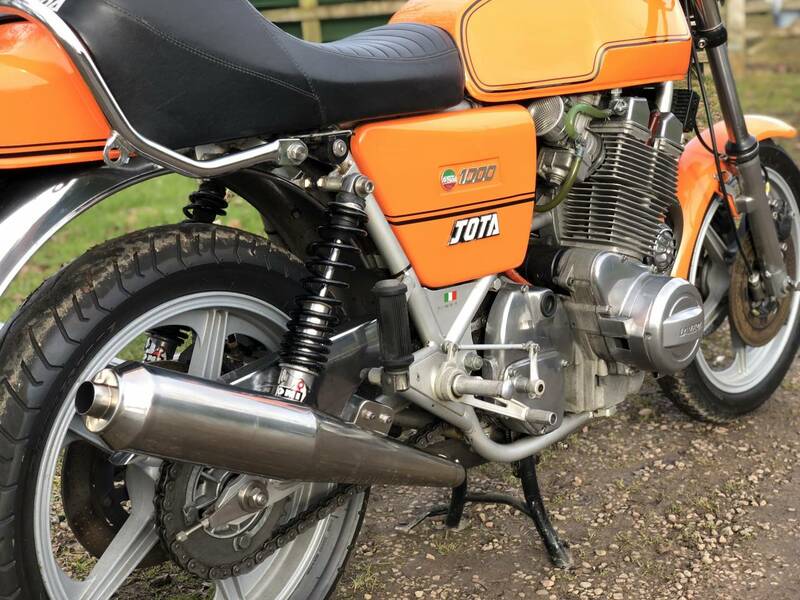 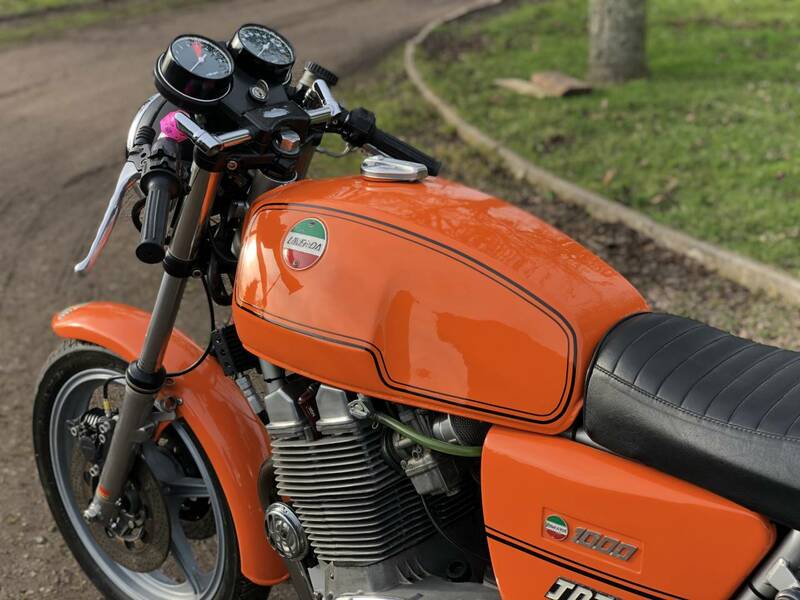 Laverda 180 Jota 1980 1000cc, In Excellent All Original Condition With Matching Engine And Frame Numbers. 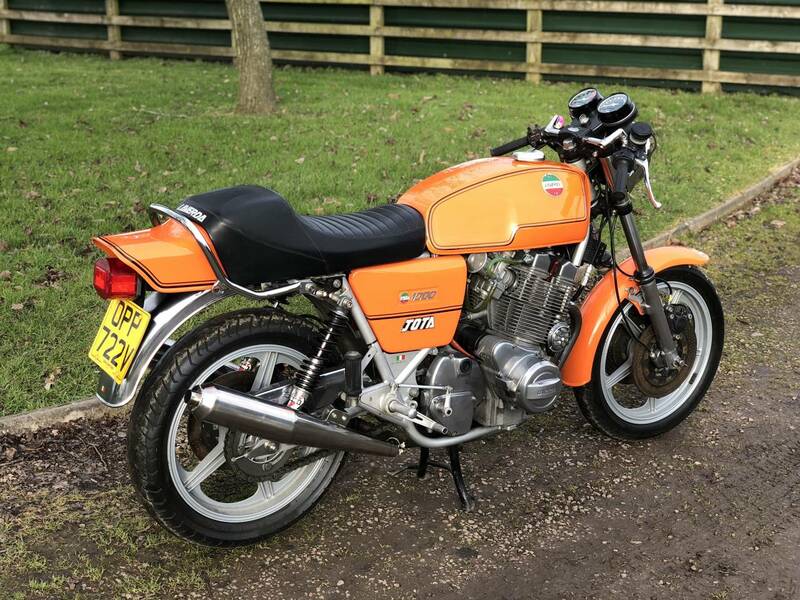 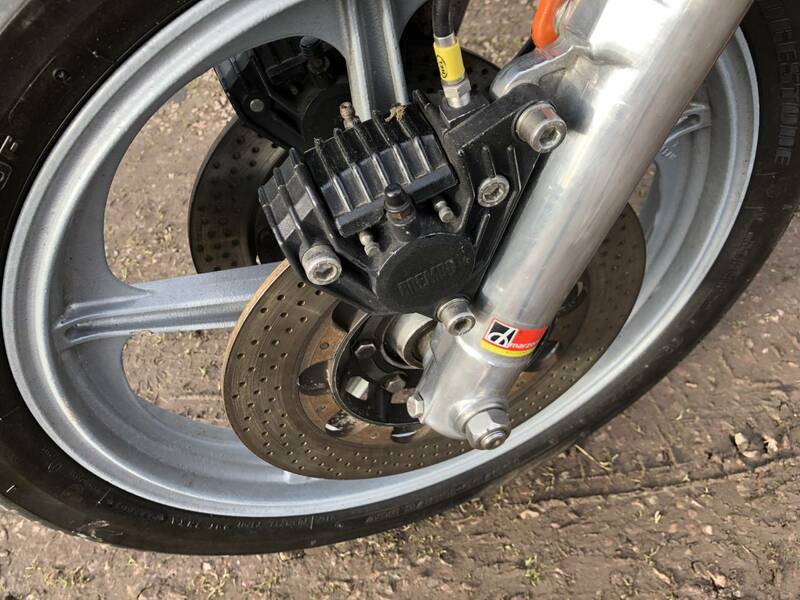 Starts On The First Press Of the Button And Runs As It Should Having Been Very Well Maintained Over The Years By All Previous Owners. 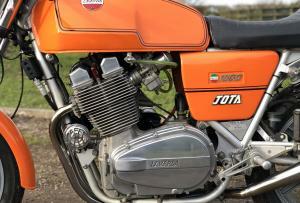 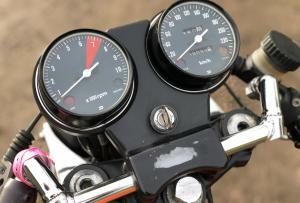 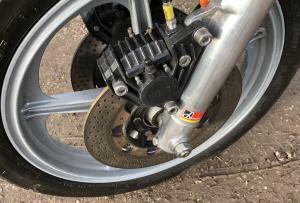 The Jota Was First Sold By Stensons Of Derby In 1981 With The Factory Left Hand Gear Shift Costing An Extra £115.00. 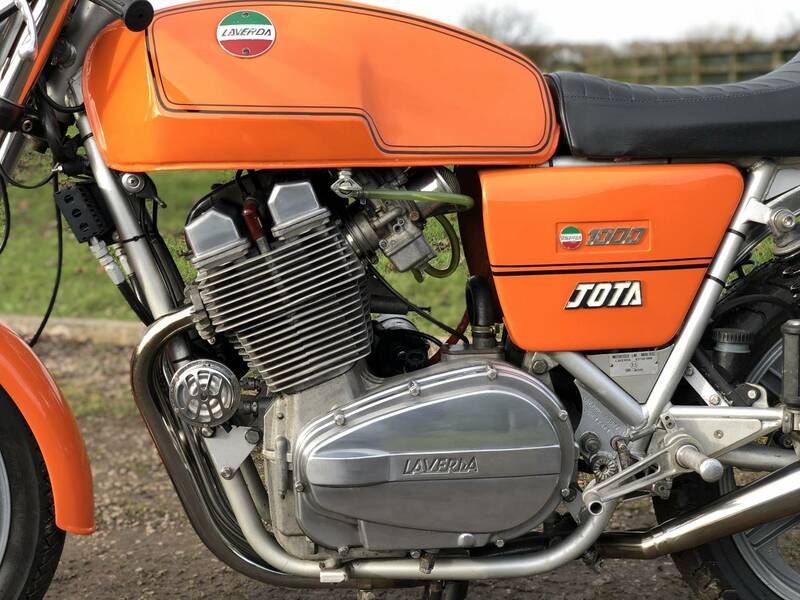 If You Are After A Jota There Really Can't Be A Better Original Unrestored Example. 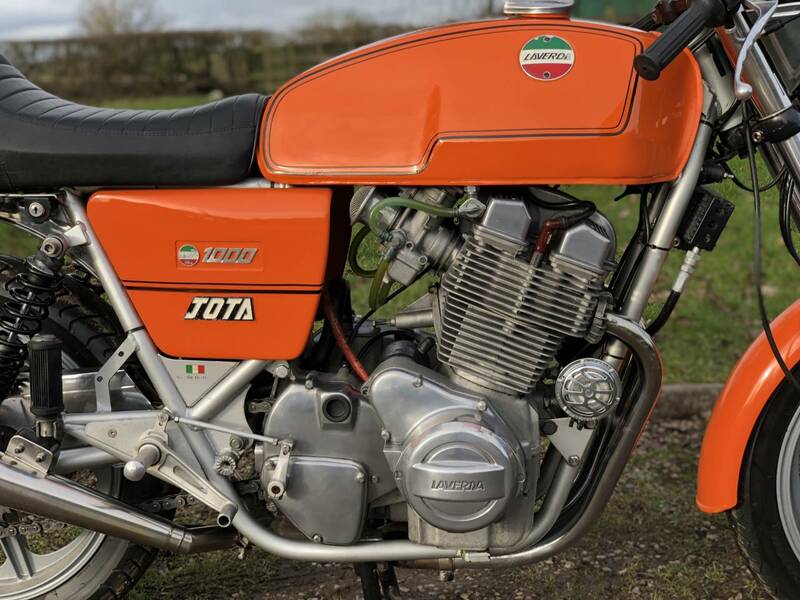 A Great Opportunity To Grab A Very Iconic Motorcycle Of The Year Thats A Fantastic Investment And A Joy To Own.